The only thing hotter than actual coffee is the price of the beans to make the beverage millions of Americans love to drink every morning (among other times during the day). 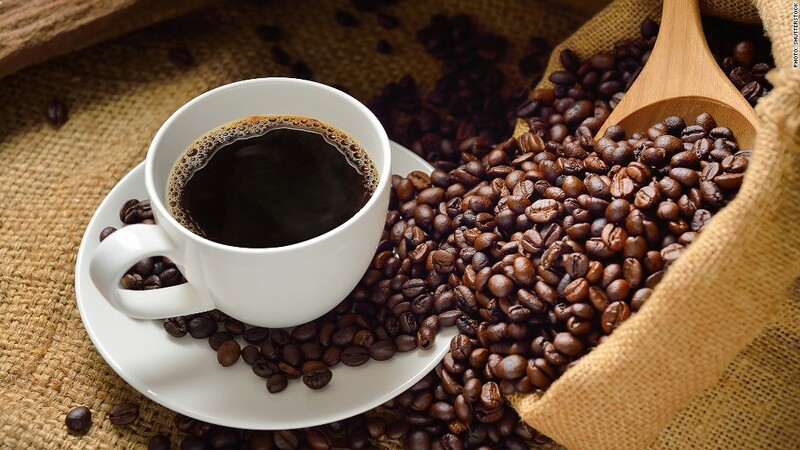 Coffee lovers around the world are grappling with higher prices due to a drought in Brazil earlier this year and a fungal disease creating havoc in Central America. As a result, both Starbucks (SBUX) and JM Smucker (SJM) (owner of brands such as Folgers and Kava) have recently announced price hikes. That's good news for investors who've bet on coffee futures, which spiked earlier this year and are currently near their highest levels in two-and-a-half years. Related: Did Starbucks start a pumpkin boom? Most retail investors don't toss their money in the futures markets, but many gain their exposure through ETFs, or exchange-traded funds that track commodities. According to Morningstar, the iPath DJ-UBS Coffee SubTR ETN (JO) and the iPath Pure Beta Coffee ETN (CAFE) are the top performing ETFs so far this year, excluding leveraged funds. Both of these coffee funds are piping hot, up more than 75% in 2014.